As more and more people have started to purchase Bitcoin and other cryptocurrencies, the secure storage of these currencies has become all the more imperative. You might have heard about Bitcoin exchanges getting hacked and people losing access to all their tokens. This happens when you use online ‘soft’ wallets to store your cryptocurrencies. 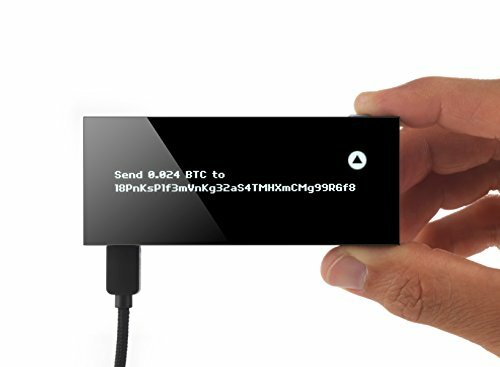 With a hardware wallet, you can store your Bitcoin offline and be safe from any hacks. We will be discussing about hardware wallets and everything related in detail below. Since Bitcoin is an intangible currency, you may be wondering how you can store it in a wallet. Well, wallets for Bitcoin are actually personal interfaces which let you interact with the Bitcoin network. They store the private keys which give you the ownership of the Bitcoins. In reality, it is the private keys which need protection as they give the owner access to the Bitcoins. Each wallet has a unique address which can be used for sending and receiving Bitcoins. Most major cryptocurrency exchanges allow you to set up your Bitcoin wallet on their website for free, making it the first step in the ownership of the cryptocurrency. What Is A Hardware Wallet And How Is It Different From Other Wallets? For a newbie or a small scale investor, getting a hardware wallet may seem like a luxury. However, if you have a substantial amount of your worth invested in Bitcoins, you are strongly advised to transfer your Bitcoins in a hardware wallet. A hardware wallet is a small physical unit to store your cryptocurrencies. Unlike online wallets, you can actually hold it in your hands and keep safe with you. It is built solely for storing your Bitcoins safely. The secret behind its security is that to access the Bitcoins in your wallet and do transactions from it, you actually need to install the device on the pc, laptop or mobile phone. Without connecting the device, it is impossible for you and anyone else to reach the funds in your Bitcoin wallet. 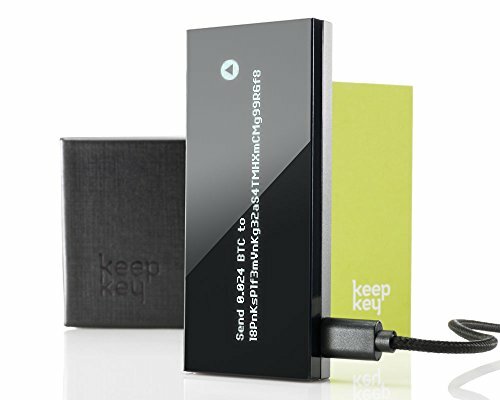 While hardware wallets require you to spend some money in making the purchase, it is only logical that if you are serious about having your Bitcoin safe, you should buy one. Apart from adding a layer of physical security to your Bitcoin address, the hardware wallet also prevents any malware or virus from taking over your asset, due to embedded software in the device. Moreover, you can be confident of using the wallet and transacting, even while using another computer which could have been vulnerable to hacks otherwise. With Bitcoin getting more and more popular, it is only natural that it is going to face a test in preventing criminals and hackers from manipulating people’s devices or cryptocurrency exchanges, to get access to the funds. With a hardware wallet, all your money is in a secure offline environment, unreachable by any hacker over the internet. Apart from Bitcoin, most of the popular hardware wallets also support other mainstream cryptocurrencies. These include Ethereum, zcash, Dash, litecoin, stratis ripple, Bitcoin cash, komodo, Ethereum classic and other alternate currencies (alt coins). What this means is that, for the most part, you can secure your whole portfolio of cryptocurrency, without ever worrying about losing your assets in a hack. 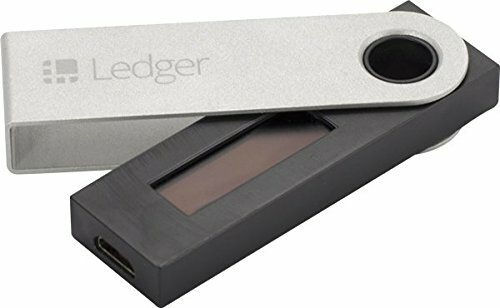 Ledger is a technology company, which focuses in producing encrypted software and hardware security solutions. The company specializes in making products for cryptocurrency and blockchain. 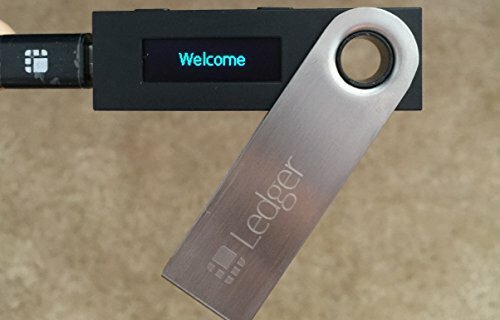 Ledger Nano S is one of the most popular hardware wallet in the market at the moment. It looks like a tiny USB stick (Reminds of a Kensington model). However, what differentiates it from an ordinary USB in the looks is the presence of a tiny display under its rotatable hood. This stick allows you to operate the Ledger from new or remote computers. There are controls on top of the body which allow you to browse through the menu on the screen, see your wallet address and enter your pin. 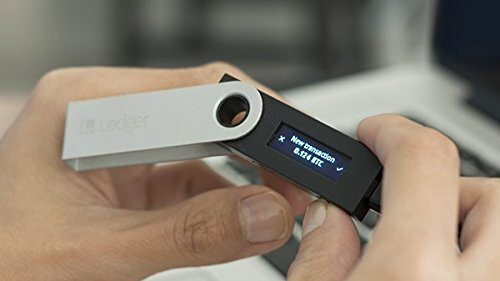 Newbies would love to know that the Ledger Nano S requires no extensive set up or particular expertise to start using. Once you boot up the device, it will guide you through the initial sign up process, pin configuration and 24 word pass phrase generation. (Note: Remember to note down your passphrase. This is important as knowing it is the only way you can access your wallet, in case the device is broken or gets stolen.) After the initial setting up, you can use the Ledger Nano S like any plug and play device. For making the accessibility and user interface convenient, Ledger provides various downloadable extensions for its device. These can be directly downloaded off the Google Chrome store. Some of the popular extensions include device manager and wallet generator. 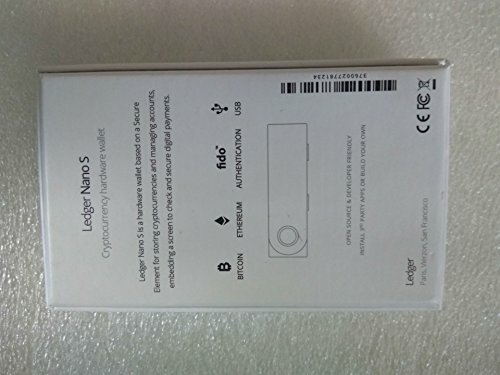 Being a flagship Bitcoin hard wallet, Ledger comes with U2F authentication and is FIDO certified. It even allows you to make up your own applications and integrate it with the device. Note that even though you have compatible apps installed on your device, you still require the hardware wallet to be connected to your computer for any transactions to occur. When a transaction is ordered, it needs to be confirmed on the Ledger Nano S itself, by pressing appropriate buttons. Without the device plugged in, it is impossible to do anything with your wallet. Apart from Bitcoin, Ledger Nano S also supports Bitcoin, Ethereum / Ethereum Classic, Ripple, Litecoin, Dogecoin, Zcash, Dash and Stratis. 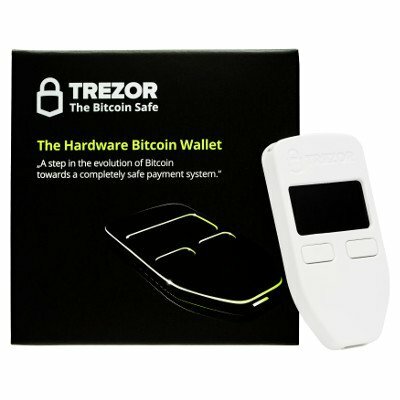 Trezor is another popular hardware wallet for cryptocurrencies. It has been made in Czech Republic by Satoshi Labs and its name translates to ‘vault’ in English language. 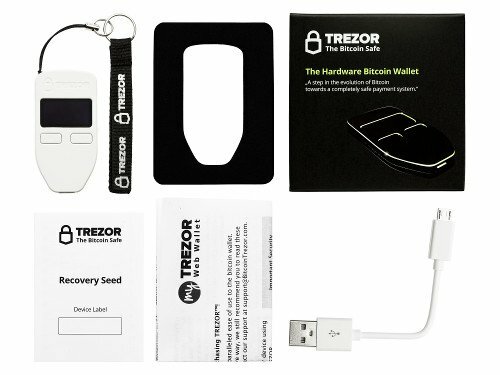 Many people consider Trezor to be the gold standard for hardware wallets. The Trezor wallet is pretty similar to the Ledger Nano S reviewed up. It looks like a keyless entry remote used in automobiles, with a screen on the front displaying all the relevant data regarding your crytocurrency assets. Once booted up, Trezor can be set up within minutes, with a quick and completely free registration process. During the registration, you are required to set up your pin code and generate your 24 word passphrase. As with Ledger Nano S, the passphrase must be kept safely and is required to restore the device or sign in through another Trezor wallet. Using Trezor on the computer is also simple. However, unlike the Nano S, which lets you sync with the information using the click keys, the Trezor requires you to do a CAPTCHA-like check, by matching the numbers on your computer screen with the number being displayed on the Trezor screen. 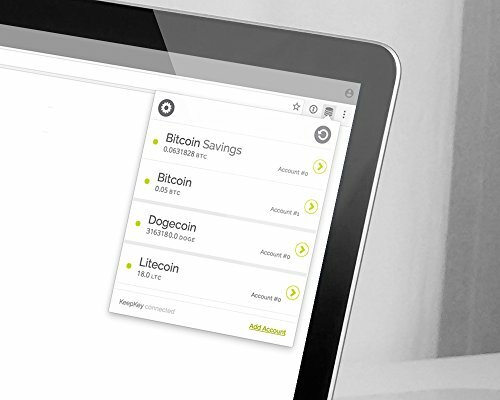 There are compatible applications on Chrome which let you use your Trezor wallet in a much more convenient way. The applications are very smooth and more user friendly, compared to the Nano S.
Trezor supports multiple currencies in its wallet. These include Bitcoin, Litecoin, Ethereum, Ethereum Classic, Bitcoin Cash, Dash, ZCash, Dogecoin, etc. The company is adding support for more currencies on a regular basis. However, the only major currency missing in their list is Ripple. 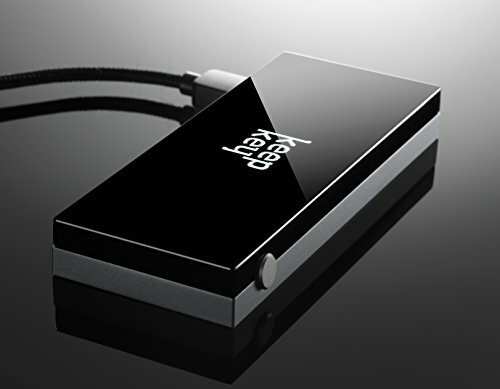 KeepKey has been regarded as a top hardware wallet ever since it was first launched in 2015. 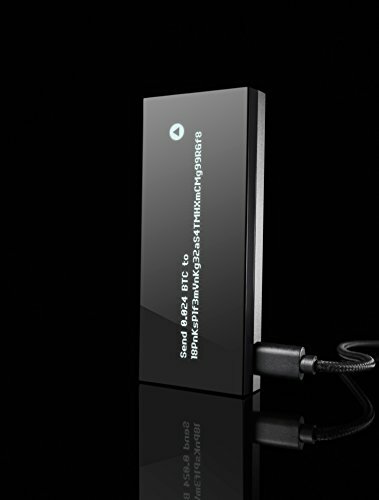 It is a premium wallet and comes with a higher price tag compared to other hardware wallets. 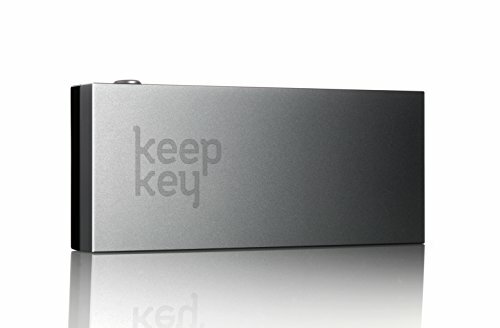 Unlike Trezor and Nano S, KeepKey comes with some advanced features as well, making it a great choice for experienced cryptocurrency users. It has a minimal design and its most noticeable feature is the large screen on the front. Once booted up, you are taken through the initialization process. This involves the generation of your private key and the unique pass phrase, using the randomness generated by the inbuilt chip. The length of the passphrase can be selected as 10, 18 or 24 words. Once you make up the passphrase, you can select to back it up by writing a recovery statement of up to 12 words. (Write a statement which allows you to remember the passphrase easily). The passphrase and the pin are securely stored in the device, with complete encryption. The content of the device will self-destruct if it the software in the device is tampered with, preventing any hacker from cracking the device and learning your private keys. Once the device is connected with your computer, you can start your transactions. Each transaction has to be confirmed via the device’s confirmation button. Everything regarding the transaction is displayed on the large screen for your convenience as well as for you to check and ensure that the transaction is exactly what you want. In case you lose the device’s pin, you can still access your private keys through the passphrase. This is also the case if your device is stolen and you are initializing a new KeepKey. At the moment KeepKey supports major currencies like Bitcoin, Ethereum, Litecoin, Dogecoin, Dash, Namecoin, etc. They are constantly working on adding support for more currencies. 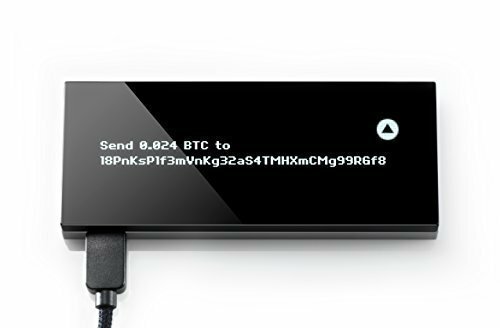 We have now reached the end of our extensive review regarding the best hardware wallets for Bitcoin. Do note that due to the recent surge in demand for Bitcoin and other cryptocurrencies, hardware wallet are often listed as out of stock and may have a long waiting queue for the upcoming batches. 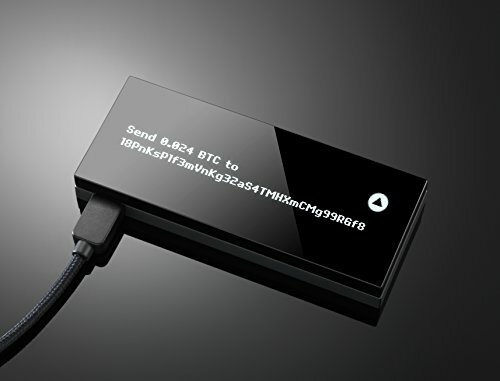 If you are really thinking about getting into the cryptocurrency game for the long term, you should really get a hardware wallet, by making a one-time investment. Rest assured, all the hardware wallets listed in our article are of high quality and have been trusted by the cryptocurrency community. You can get the one which best fits your requirement and budget. Hi! I just wish to offer you a big thumbs up for your great info you’ve got right here on this post. I will be returning to your site for more soon.